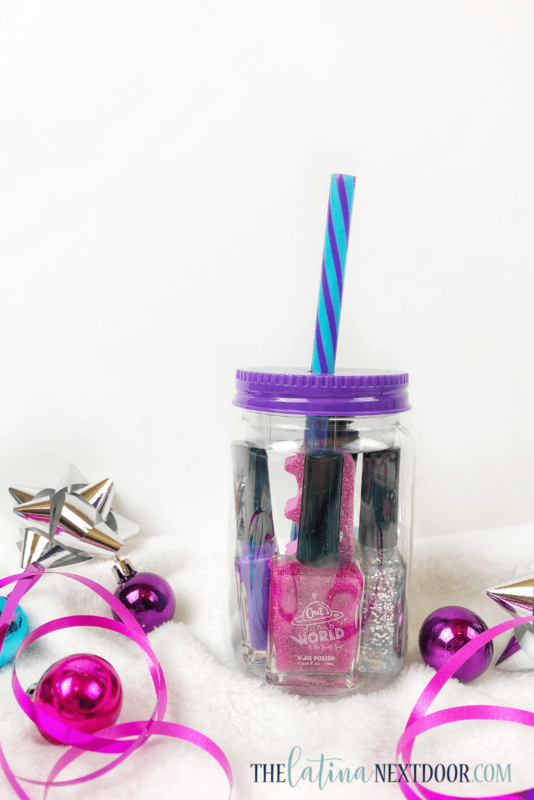 What a great find at the 5 Below Store, I don’t have one close to me so I don’t go in to often but this is the perfect gift for a tween! Love it! This is definitely perfect for a tween. I know a few little girls that would love it too! 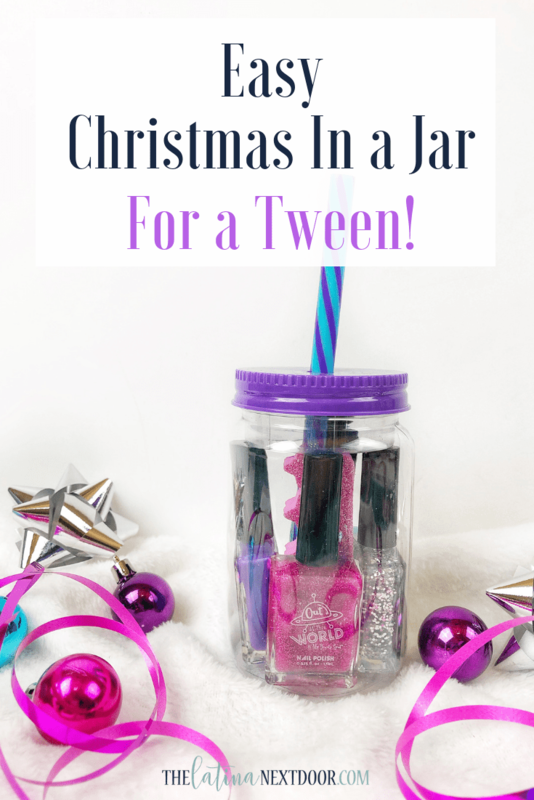 The perfect gift for a tween. 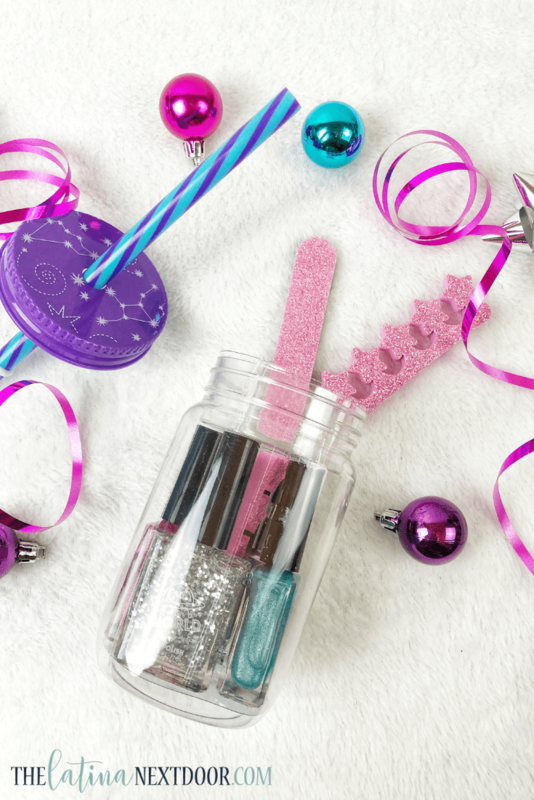 And would be great for a tween to make and give to all her friends too so they can have DIY mani-pedi parties!